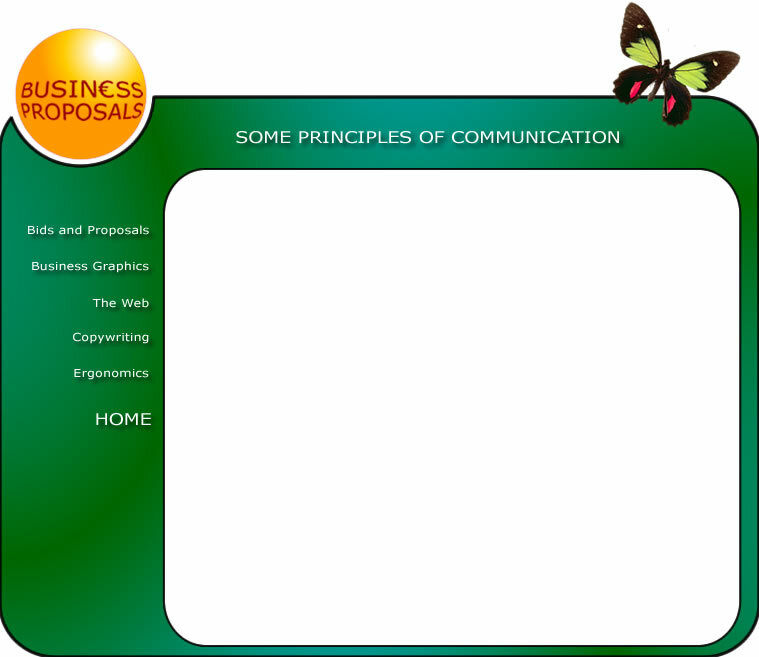 Most graphics should look like they were created for the proposal, not as a corporate resource. Express maximum information with minimum fuss. If using colour, use colour theory. Always consider the the ratio of decoration to meaning. Avoid lie factor - the misleading presentation of quantitative data. We like "The Visual Display of Quantitative Information", Tufte, 1977 and following. Readers can spend a long as they like working out a graphic. So complexity is OK, but nonsense will be found out.